French officials have identified one of the executioners in the Islamic State group's latest bloody propaganda video: 22-year-old Maxime Hauchard, who joined ISIS last year. Another Frenchman and a British medical student may appear in the video as well, the Associated Press reported Monday. The video, which showed the decapitated body of American aid worker Peter Kassig and beheading of 16 Syrian soldiers, was released Sunday. European prosecutors and parents were speculating Monday about the executioners' identities. 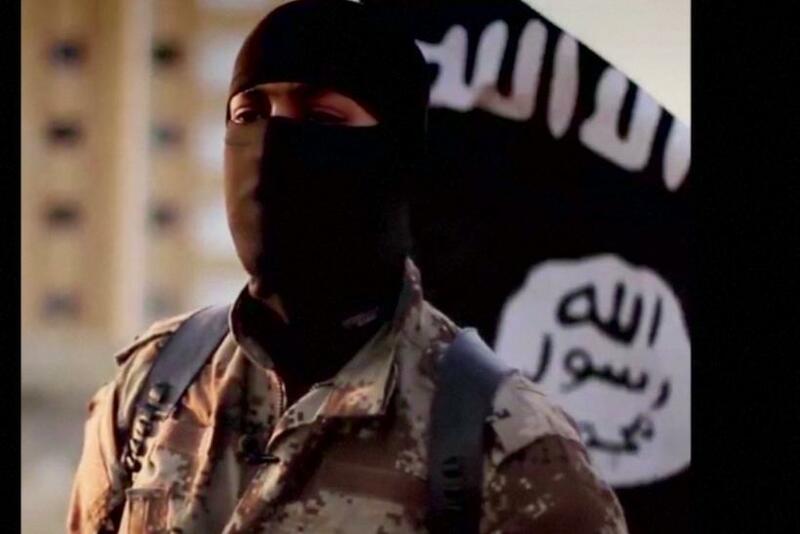 ISIS has recruited thousands of militants from Europe, especially young people, the AP reported. Hauchard, from Normandy, converted when he was 17, the Guardian reported. Hauchard's social media accounts feature pictures of himself with weapons, and in July, he told BFM Television that he was involved in the takeover of Mosul. ISIS contacted him online. Hauchard told BFM he traveled alone to Syria. “My personal goal is martyrdom, obviously," Hauchard said. Paris prosecutor Francois Molins announced Hauchard's name on Monday, but rumors about him grew last year when the government investigated him for terrorism, Reuters reported. Officials were looking into whether a different man from France was also in the video. French Interior Minister Bernard Cazeneuve spoke out against Hauchard and the terrorist recruitment. "I call solemnly and seriously on all our citizens, and notably our young people who are the primary target of the terrorist propaganda, to open your eyes to the terrible reality of the actions of Daesh," Cazeneuve said, using an Arabic name for ISIS. "These are criminals that are building a system of barbarity." A British 20-year-old could also be among the executioners, according to BBC News. Ahmed Muthana told reporters Sunday he thought he saw his son, a 20-year-old medical student named Nasser, in the video. But he retracted the statement Monday. "I have not seen my son since November 2013, but that is not my son," Muthana said. "The nose is different."